Pokemon GO has only been released for a week and it’s already become the most popular mobile game of all time. Even in Europe, where it hasn’t been released, it’s extremely popular and you can see lots of people playing it. If you haven’t got hold of it yet, here’s an installation/starter guide. Despite its popularity, it has quite a few features missing and even more annoyances that are preventing players from enjoying it to its full potential. Here’s 10 things that would make Pokemon GO the perfect game! Being able to trade your unwanted Pokemon for Pokemon you need is crucial to completing the Pokedex, it’s sorely missed right now as plenty of Pokemon GO players are looking for specific Pokemon. It also brings players together, if trading was to be introduced, imagine the scenes as trainers congregate to socialise and trade with each-other. The developers (Niantic) have already mentioned that this will be introduced at some point, lets hope it’s sooner rather than later! 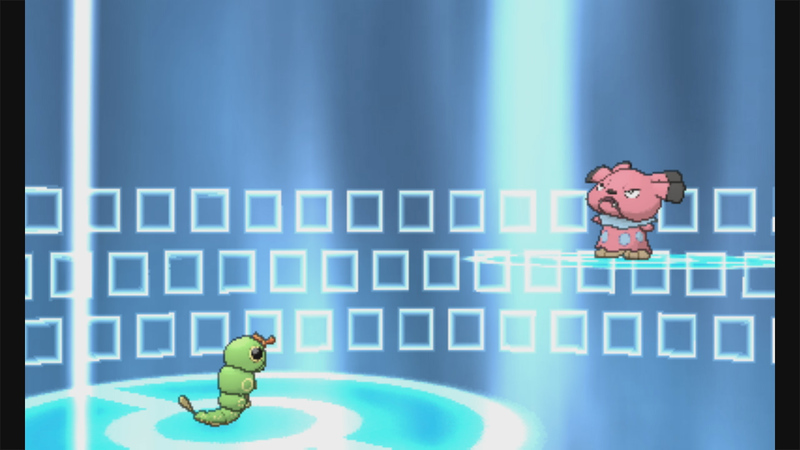 Right now, the only way you can use your Pokemon to battle is to challenge a gym. While this is fun, battling other players (particularly enemy team members) would be a great addition to Pokemon GO. The banter between teams is already going strong so the stage is set for us to go at each-others throats. 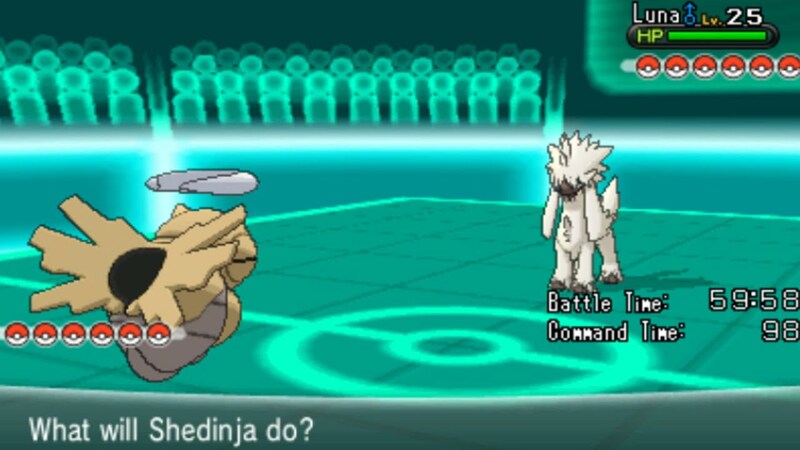 It’ll also be really useful to be able to battle your friends, both for practice and bragging rights. NPCs really bring the Pokemon world to life, they provide interactions and stories that no real player could produce. Whether it’s in the form of quests, info sharing or for battling, they would add more depth and more opportunities for growth. Players should definitely be the focus point but NPCs have a lot to offer. At the start of your Pokemon GO journey, catching Pokemon is relatively simple and easy. However, it becomes a lot more difficult as you level up. There’s no real way to practice throwing techniques other than wasting your precious Pokeballs which, for a lot of people, is frustrating. If the developers could include some kind of practice mechanic, something along the lines of a dummy Pokeball and a dummy Pokemon, it’d give the players a lot more leeway when it comes to catching that 320 CP Pidgey. The community is begging for rural areas to be provided with Pokestops and Gyms. Many players are forced to travel up to hours to visit a single Pokestop. It makes sense that the more densely populated areas are provided with the most resources but Pokemon fans are everywhere and this is a big let down. Hopefully Niantic allow players to submit Pokestop/Gym locations themselves. The method behind figuring out where Pokemon are most likely to appear is dependent on how much each area is used by Pokemon GO players. If the system sees that plenty of people are visiting parks or town centers, that’s where Pokemon will spawn. A lot of players have ventured out to various countryside landmarks and found nothing. It’d be great if Pokemon were more specific to their habitats, so if you want Caterpie, you’ll have to visit a vegetated area rather than in an alley or train station. 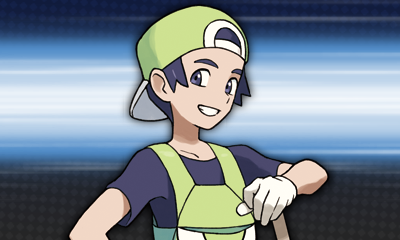 This would make the exploration aspect even greater and edit the distribution of Pokemon to be more realistic and more fun. The only Pokemon available for players are the original 150, this isn’t a problem right now but eventually people will get bored and start completing Pokedexes. A cycle of say 6 months between releases of generations would be a great addition and keep players interested. The large majority of young players are not overly familiar with the original 150 and some may feel like they’re alienated from conversations. Pokemon GO will be so much more awesome when the entirety of the roster are available! 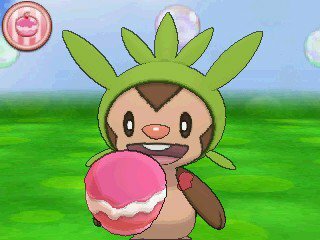 The addition of affection in Pokemon X and Y was a great one and is something that should return. Being able to really connect with your Pokemon was a great feature for many players. Presently, most Pokemon GO players don’t really care for their Pokemon, which is quite a shame. A big contributory factor to Pokemon’s success was the ability to create your own team, your own friends who could accompany you on your journey. If this aspect was added, a lot of players would be happy! You can catch Pokemon, you can battle gyms, you can try and complete your Pokedex but there needs to be some relatively end game features for players. 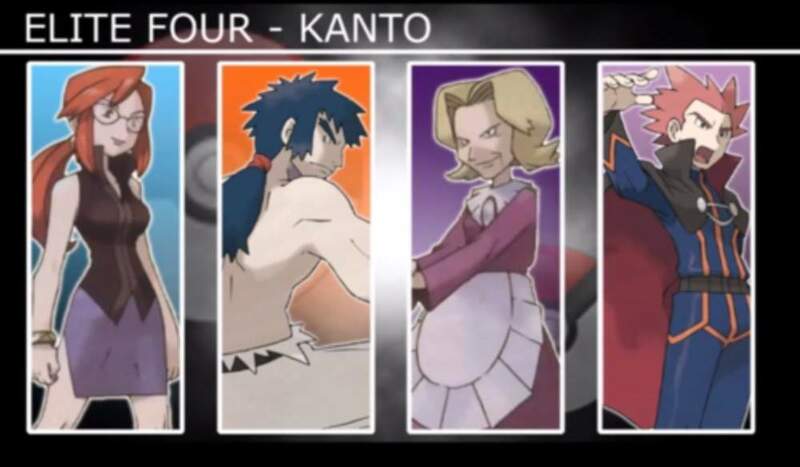 Elite Four would be a good option, each town has one location which is home to the Elite Four. There are no champions, if you defeat them then you get to replace one of them. The Elite Four are a very iconic group of elite trainers so there must be a way of incorporating it into Pokemon GO.